Monster High™ Minis! 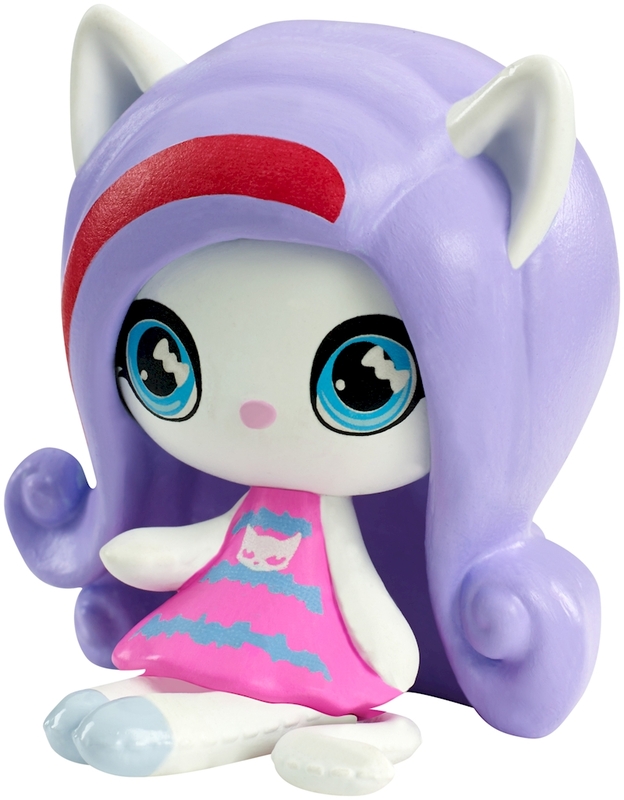 Features: These small-scale Monster High™ mini figures are monster cute! The minis sport signature style with dramatic sweeping hairstyles, unique outfits and monsterrific details, like ears and fangs. Different themes mean different collections to build. New introductions will continue to skelebrate these freaky fabulous beast friends and expand the collecting fun. Grab a favorite, pick a theme or you can collect them all (each sold separately, subject to availability).